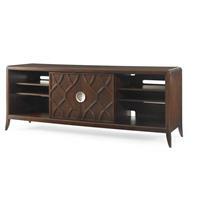 Pulling from the Art Deco movement that began in Paris in the 1920’s and grew throughout the 1930’s, the Paragon Collection by Century embodies the aesthetics of this era with glamour, function and modernity. 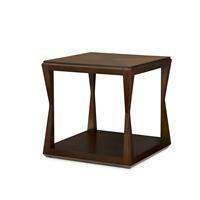 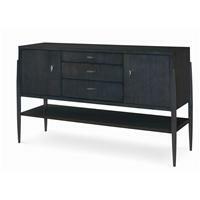 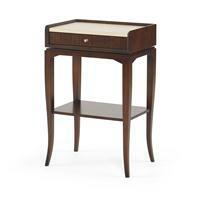 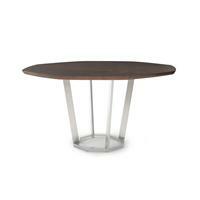 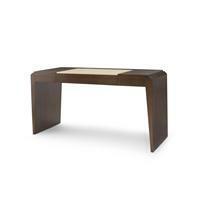 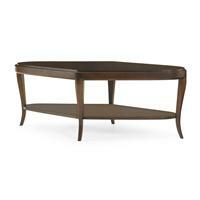 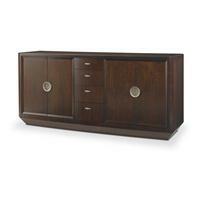 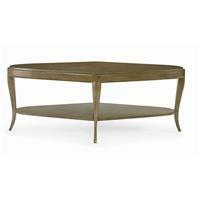 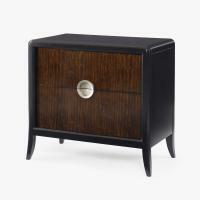 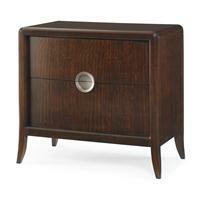 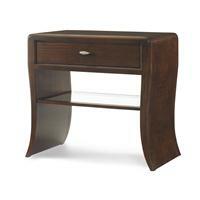 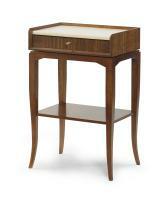 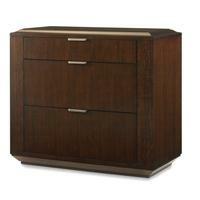 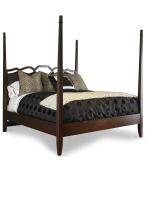 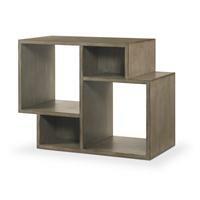 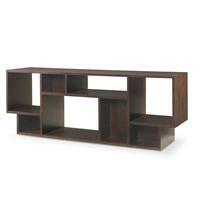 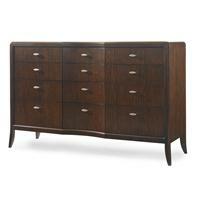 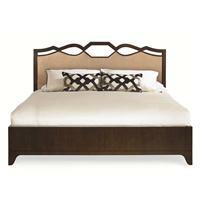 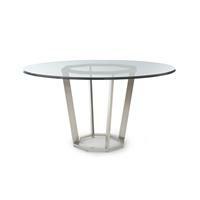 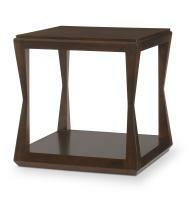 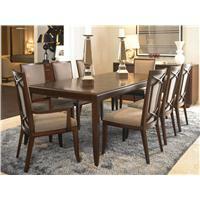 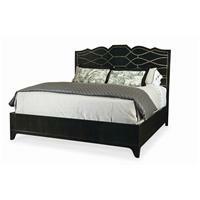 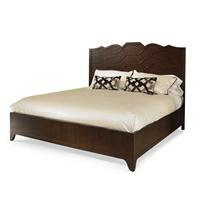 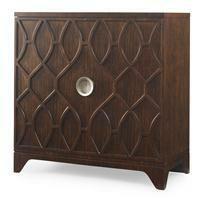 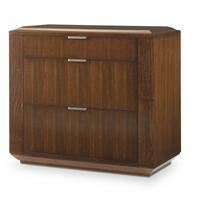 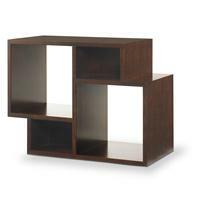 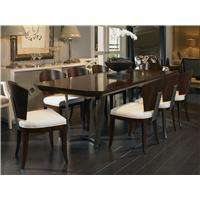 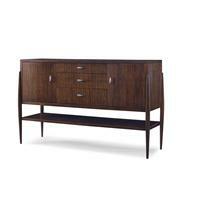 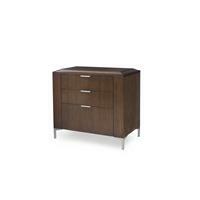 Symmetrical and linear forms are carved from mahogany and feature Mozambique veneers as well as metal accents. 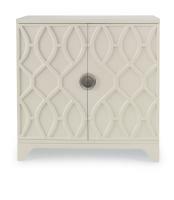 Available in the rich Paragon finish as well as Century’s offering of other finishes, Paragon is a sophisticated and timeless collection that speaks to today’s contemporary audience.